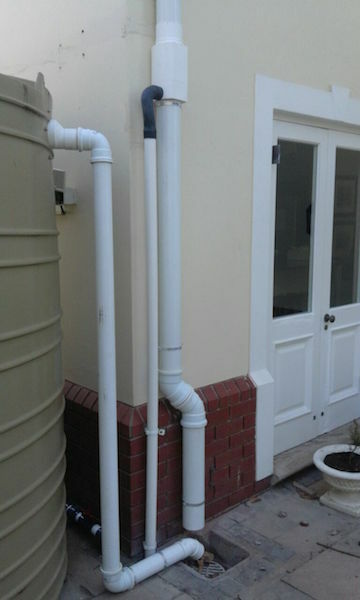 Our company was commissioned to upgrade a RWHS/municipal back-up system in Mount Edgecombe. 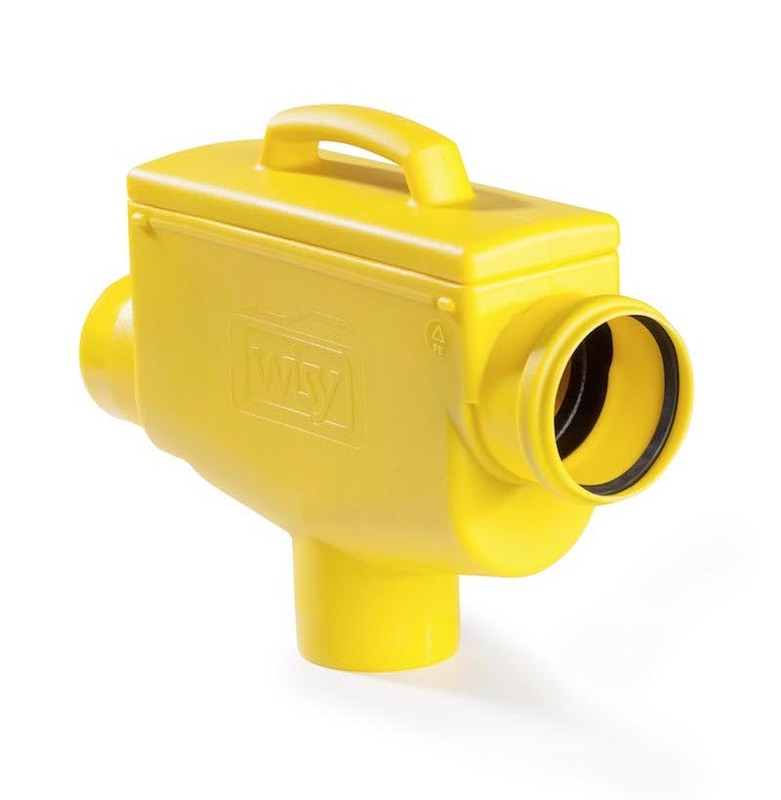 The Wisy 4 step method was implemented to ensure the harvested rainwater was of the highest possible quality. 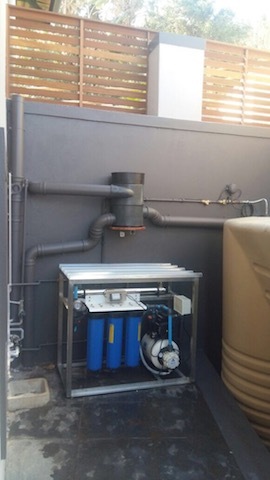 The use of wisy's RS110 primary filters made for a very aesthetically pleasing installation while providing excellent primary filtration of the rainwater. Activated carbon and KDF filtration as well as UV sterilization completed the treatment system. 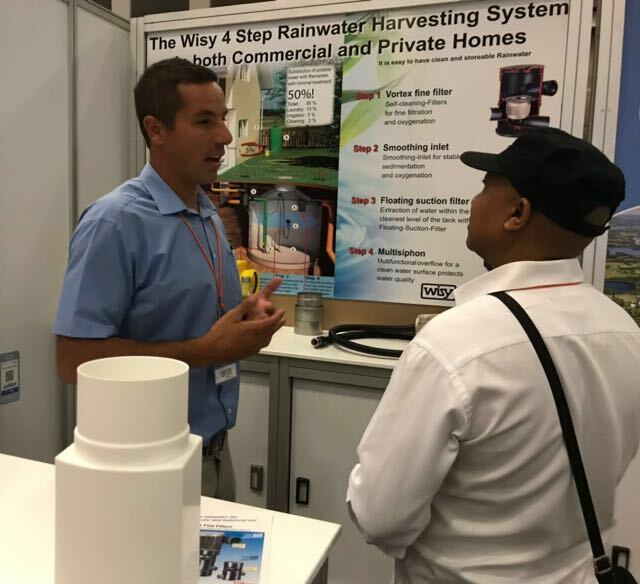 The family can now enjoy a supply of purified rainwater and together with a backup water system the property will not be affected by scheduled water cut's, flow restrictor or declining municipal water quality.